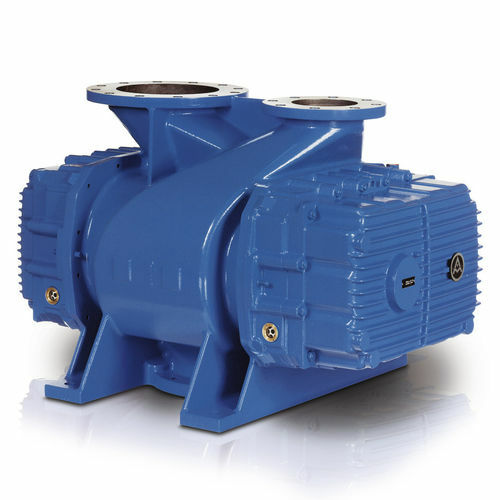 Proven 2-lobe blower technology for plant engineering for forced conveyance at extreme negative pressure up to 80% vacuum. Oil-free and extremely robust. Belt or direct drive version.